Are you looking for a great deal on Azul Linhas Aereas Brasileiras flights? Then look no further than Opodo, your one-stop travel shop, where you can search and book Azul Linhas Aereas Brasileiras plane tickets to hundreds of destinations worldwide in a few short clicks. Simply enter your desired destinations in our our speedy search engine whereby hundreds of routes, prices and times will be compared and a list of the flights available returned in order of the cheapest flight for your ultimate convenience. Our smart choice, the recommended option, comprises the direct route featuring the best price with Azul Linhas Aereas Brasileiras. It couldn't be easier! 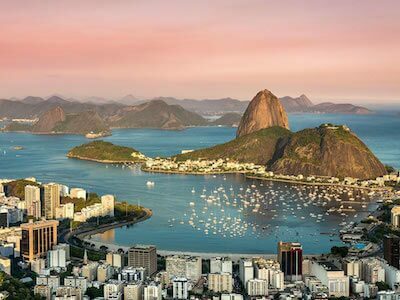 Finally, if you seek a spot of inspiration for your next holiday, then maybe we can interest you in our top Azul Linhas Aereas Brasileiras flight deals displayed above? Where would you like to go? Let Opodo take you there! 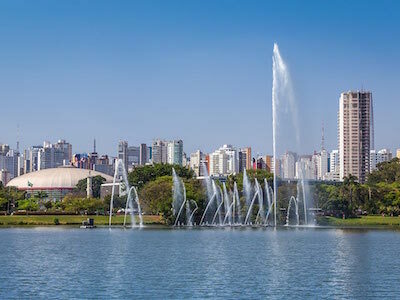 So go on, book your Azul Linhas Aereas Brasileiras cheap flight now and discover top destinations across the world for as little as £52 with Opodo. Bon voyage! Food option was terrible, website showed a different airplane with a self service bar and this one had nothing. We asked for a glass of wine and then they never came back to offer more. We wanted to buy (pay for it) but nobody came by. Flight was great, snacks were awesome.